Instead of just being a blast from the past, bank checks have become a relatively common online payment method thanks to eChecks, and you can find out how to use them for online casino deposits in this thorough guide! 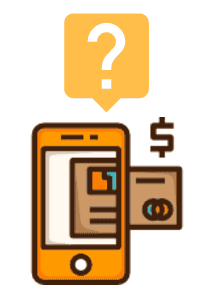 An eCheck basically works in the same way that a regular check does, the only difference is that with the eCheck you can make your payment virtually without needing to visit the bank! Processing time is 3 to 6 business days. They are paid from your regular bank account. Used a lot in the US, but it is also a valid method across the globe. As mentioned in the list, checks are incredibly popular among US players as well as Canadian and Australian residents. Of course, if you’re based in Europe you can also take advantage of this payment method, although there are superior online debit portals such as iDeal in the Netherlands, Sofort in Germany, etc. 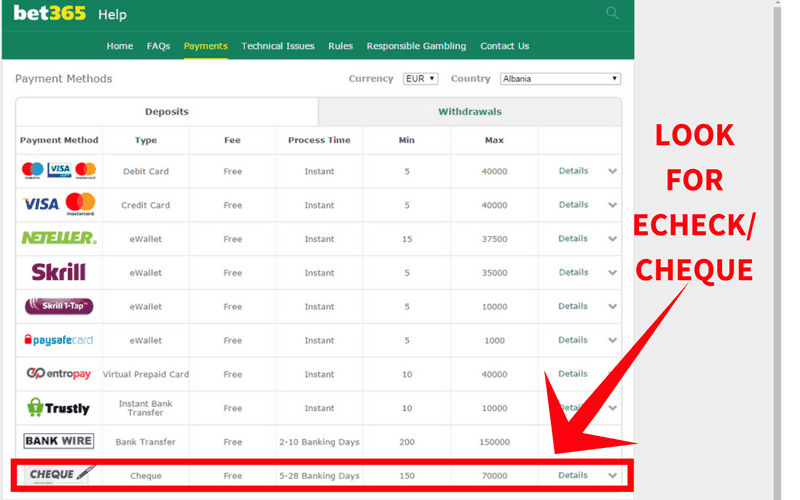 If, however, you prefer this method and your bank offers it, then you can easily use eCheck to make casino deposits and claim bonuses in the same way you could with a credit card or e-wallet! 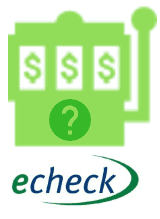 Using eCheck at your favorite online casino is more than possible, since most casinos accept eChecks for deposits. Withdrawals may be a trickier, but you can always request a wire transfer if that option is not available. 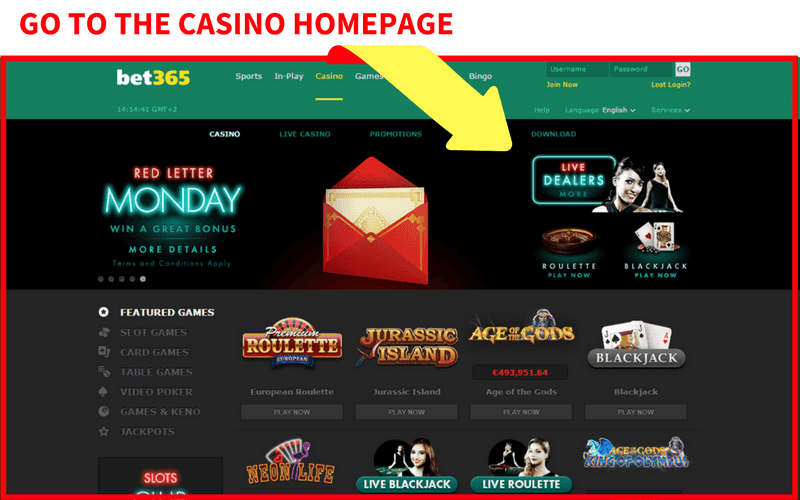 All you need to do to deposit at an online casino using this method is provide the information below and hit send in the same way you would make a transfer at the cashier. This process differs from casino to casino, and to find out more click on any of the online casinos that accept eCheck in the list below. Playing slots at any of the casinos listed on this page is possible when depositing with eCheck! All you need to do is create an account, drop cash, and depending on the casino collect your deposit match bonus and, in some cases, free spins! Most online casinos offer no deposit bonuses, and if they accept eCheck these bonuses are also available to you! As soon as you deposit with eCheck, and if you meet the minimum deposit requirements, most online casinos will give away a deposit match bonus. These bonuses are stated in the form of a percentage (for example 200%) that is added on top of the amount you deposit. Canadian players can also take advantage of eCheck as an instant online casino payment method. As long as the online casino accepts Canadian players and eChecks, and plenty of them do, you can not only deposit with eCheck but you can claim some massive bonuses once you do. Because checks, including eChecks, are incredibly popular in the US, US players can sometimes also deposit using this method. Withdrawals with eCheck become somewhat more complicated, since whether or not this withdrawal method is available depends on the bank used by the online casino to pay out customers. Is It Possible to Make Mobile Casino Payments with eCheck? Mobile casinos are often fully functional, which means that if your chosen online casino has a mobile platform you can deposit with any method that you would on their desktop platform. 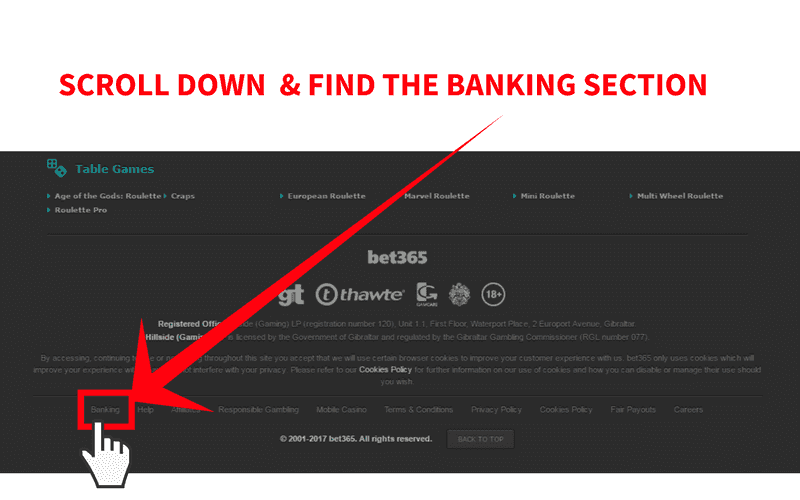 To find out if the casino you want to play accepts eChecks or even regular cheques simply follow the steps listed below. Step 3: Check the List for Your Preferred Payment Method!